With the AIA 2030 Commitment not far on the horizon, the need for advanced, agile and accurate energy modeling is more important than ever. Two recent reports show how sophisticated technology such as building information modeling (BIM) is critical in advancing green building design. 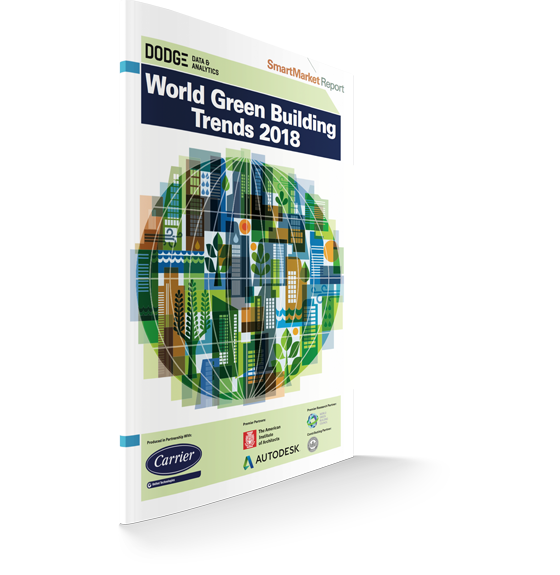 The report shows the international market for green building projects has grown dramatically over the past decade. That trend will continue over the next three years in 20 countries across five continents. One interesting stat: Almost half the respondents surveyed said more than 60% of their projects will go green by 2021. The business case for green buildings continues to strengthen, with a 10% reported asset value increase over older buildings. The higher cost for green building concerns less than half of survey respondents, down from 76% in 2012. When asked which technologies have improved green building performance over the past few years, the most widely discussed tools centered on BIM, especially energy analysis and daylighting. Their ease-of-use allows these tools to become part of the entire design process, starting with architecture. More builders may be “going green,” but AIA’s latest report shows the industry lags on critical commitments to carbon neutrality by 2030. To reach benchmarks outlined in the AIA 2030 Commitment, we need to reduce predicted energy use intensity (pEUI) to 70%. In 2017 the average pEUI was 44%—a 2% increase over 2016, according to the report. Although we’re improving, we’ve got work to do to hit the 70% target. Technology such as BIM will help close the gap. When surveying tools and teams, AIA named the Autodesk Insight 360 energy modeling and simulation tool one of the top two energy modeling tools among engineers and consultants. Its popularity reflects a need among teams to improve performance, speed up processes and streamline collaboration. That’s what Insight 360 delivers. 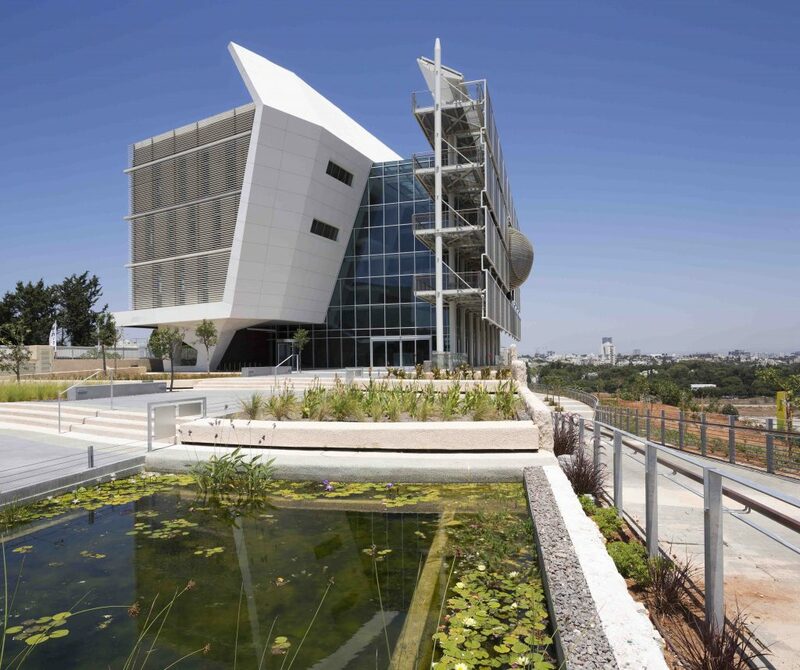 With buildings responsible for 28% of global energy-related carbon-dioxide emissions1, green buildings play an essential role in global emission reductions. As a result, it’s important for AEC professionals to have the accurate, predictive, and connected tools they need to make smart design choices. Many industries rely on future technology advances to make drastic cuts in energy use. The World Green Building 2018 Report and AIA 2030 By the Numbers make clear the technology required for a rapid shift in how green buildings are designed, constructed and managed isn’t part of the future. It’s available now and in high demand.